Hasselback Sweet Potatoes with curry and cumin – unfrickingbelievable. Add a little sour cream and garnish with cilantro to serve. Juicy, tender, delicious and super flavorful. 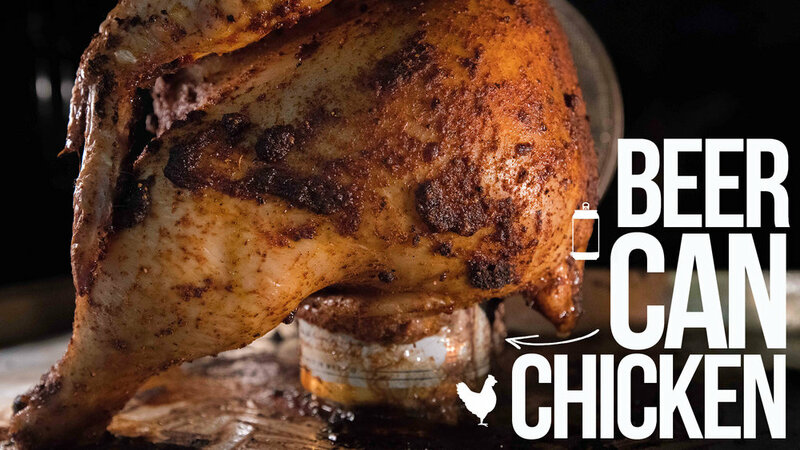 Plus you get to shove a can of beer into a chicken. Life is good. Classic, old-school British pub food that’ll have you say “ello guvna!” in no time.